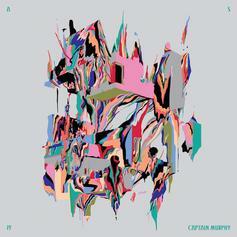 Listen to the newest Adult Swim single, from Captain Murphy a.k.a. Flying Lotus. Flying Lotus is a beat-making genius. While most of his tunes remain instrumental, we occasionally get a dope hip-hop track produced by the creative musician. 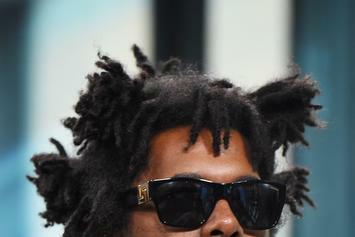 Here's 10 dope rap cuts, as produced by FlyLo. 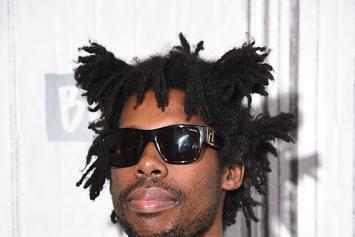 Flying Lotus: Kendrick Lamar "Took All My Beats"
Flying Lotus says Kendrick Lamar recorded over 12 or 13 of his beats, but doesn't know if they'll ever "see the light of day." 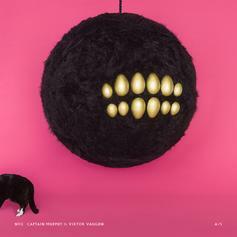 Flying Lotus raps under his Captain Murphy moniker, alongside MF DOOM and Earl Sweatshirt. Additional instrumentation provided by Thundercat.